Ben Nye's classics are well suited for traditional theatrical staging. 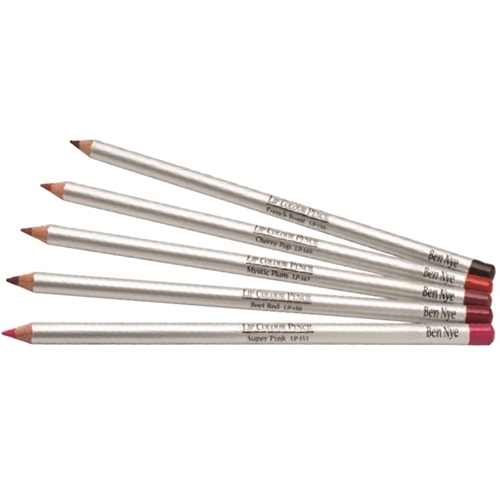 Formulated in a rich, creamy texture which offers excellent coverage to outline or color the lips. Ben Nye's shades are identical in quality to pencils sold in major department store cosmetics departments. Moist and richly colored for superior application. Really Red is recommended for female characters and Rosewood for male characters. 7-inches long. Expect 50-100 applications.